Welcome to the Kingdom of Id, a one-horse kingdom ruled by a pint-sized despot known only as The King. 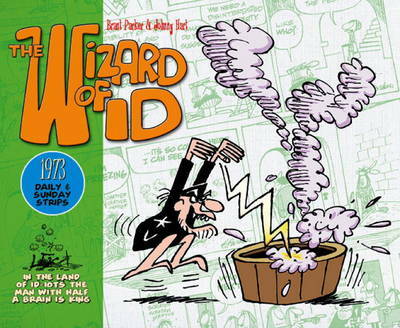 This is a collection of Brant Parker and Johnny Hart's award-winning newspaper strip, featuring wise-cracking wizards and rotten rulers, has-been jesters and cowardly knights. This title collects the daily and Sunday strips from 1973 for the first time, and new background feature material.